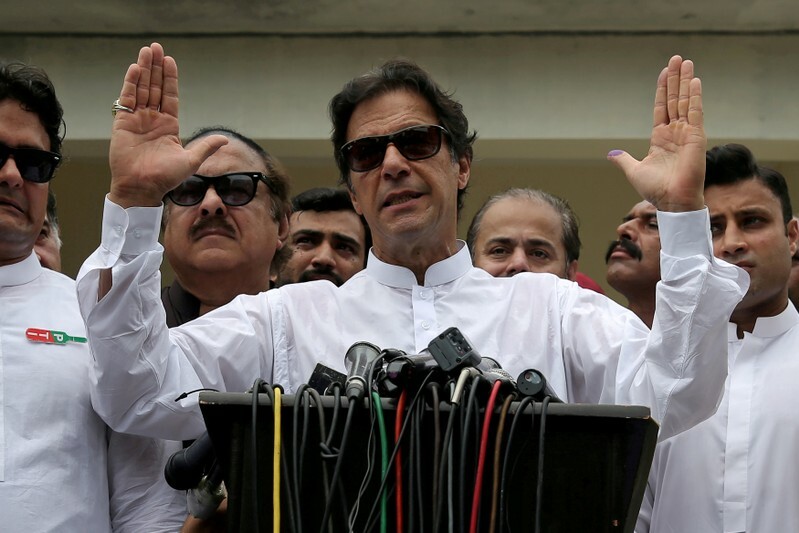 ISLAMABAD (Reuters) – Pakistani Prime Minister Imran Khan said he feared another security incident with India, after the two nuclear-armed countries engaged in a dangerous escalation that fueled “war hysteria” in New Delhi ahead of elections next month. In an interview with the Financial Times on Tuesday, Khan said tensions were still high even after the crisis over a militant attack in the disputed region of Kashmir had eased with the release of an Indian pilot captured by Pakistani forces. “I’m still apprehensive before the elections, I feel that something could happen,” Khan told the newspaper. Khan has offered to hold talks with Indian Prime Minister Narendra Modi over the issue, the latest in a long series of confrontations over Kashmir, a majority Muslim region that is claimed by both countries. However he said Modi’s government appeared to be using the tensions for electoral purposes. A spokesman for Pakistan’s Civil Aviation Authority said major airports had been re-opened and most commercial flights resumed after Pakistani airspace was closed during the height of the standoff but some areas were still closed. “Part of the airspace is still closed for overflying – it’s partially open and partially closed. All major airports are open but a small part of the airpace is still closed,” the spokesman said, declining to elaborate.